Since 2015, we "Fibre To Fashion"are a leading multi-discipline firm that believes in quality and manufacturing of high-quality T-Shirt. 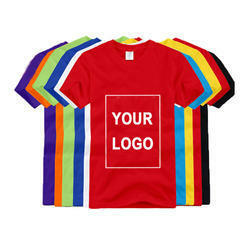 We also provide Printing Service. Since 2015, we "Fibre To Fashion"are a leading multi-discipline firm that believes in quality and manufacturing of high-quality T-Shirt. 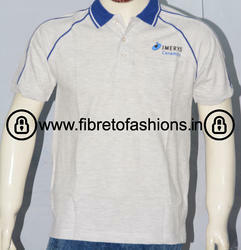 Offered products range consists of Round Neck T-Shirt, Polo T-Shirt, etc. We also provide Printing Service. Under the direction of our mentor, Mr.N Mayilsamy, we are able to create a huge patron. Also, owing to his organizational skills and ethical business policies, we are able to achieve success. 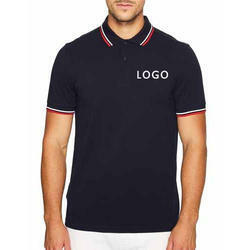 We are accepted among our esteemed clients due to our supreme quality garments. Infrastructure is considered to be the basic requirement for any production house. Our infrastructural department contains all the basic facilities which consist of the most modern machines, apposite working space for a number of units and others. Further, we have alienated our unit into a variety of units to make sure that hassle free functioning can be done. We possess the most recent machinery that is imported from valuable names in the market to carry out various activities of our factory like cutting, stitching, embellishing, trimming, checking, ironing, packaging and others. Further, we also possess a huge warehouse to keep our range safe from heat, moisture, weather conditions, rodent, insects, dust and various other factors that can damage the garments.